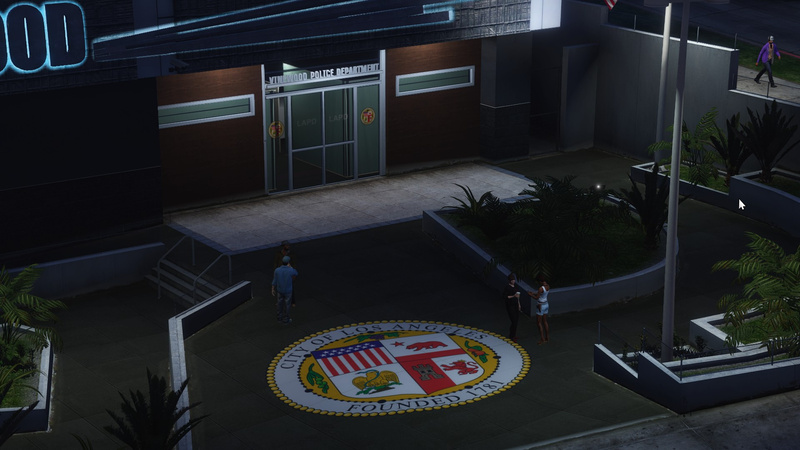 LAPD logos for the Hollywood Dept. 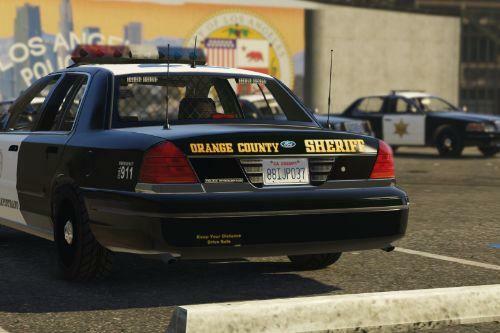 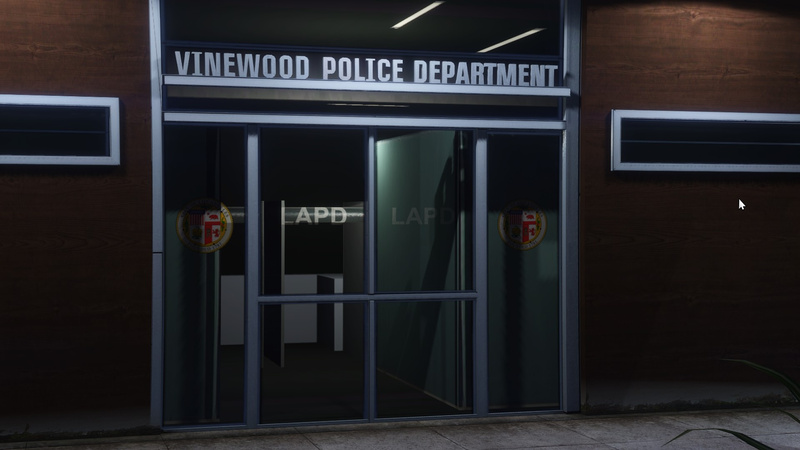 Added Vespucci Police Dept under my other mods! 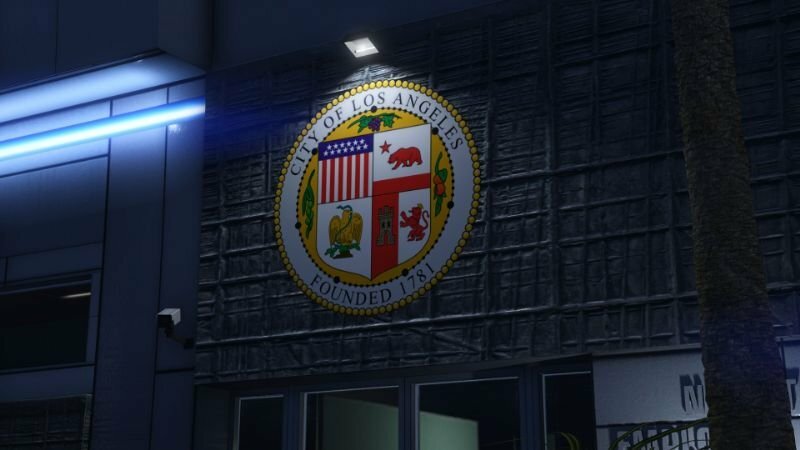 all police station change LAPD ? 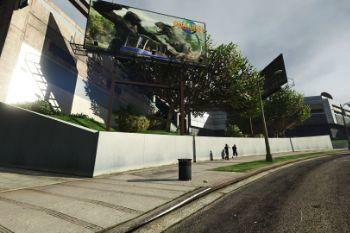 Have you also do something with hw1_09_glue_02.ydr?? 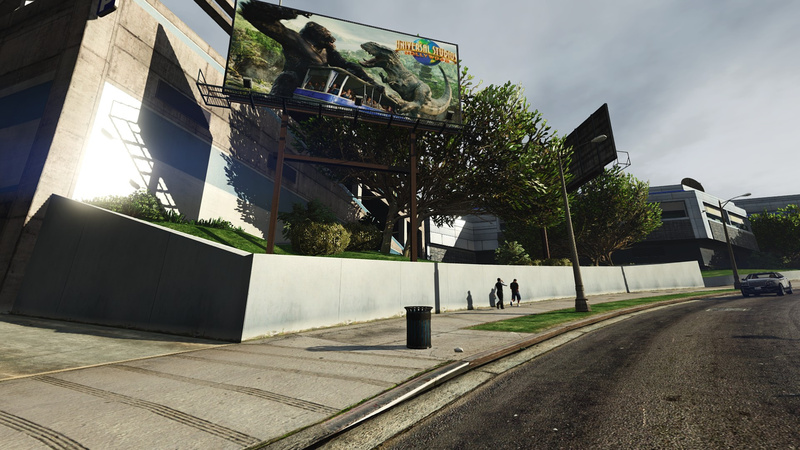 @fly2012cl Yes, it has embedded textures. 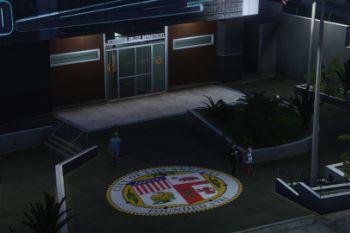 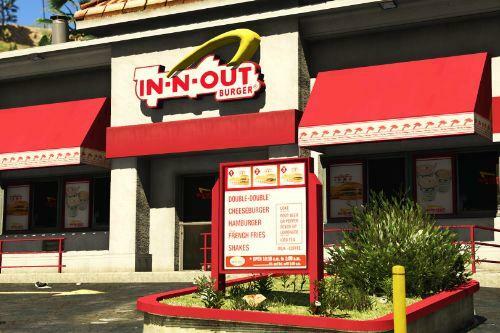 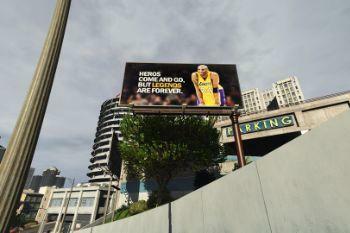 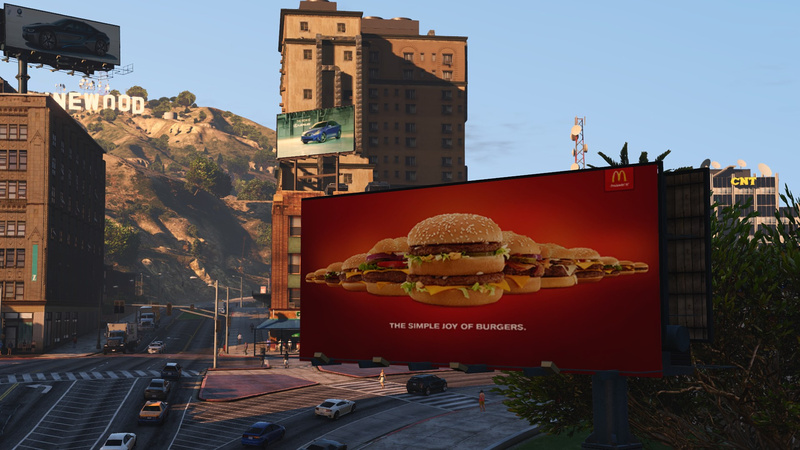 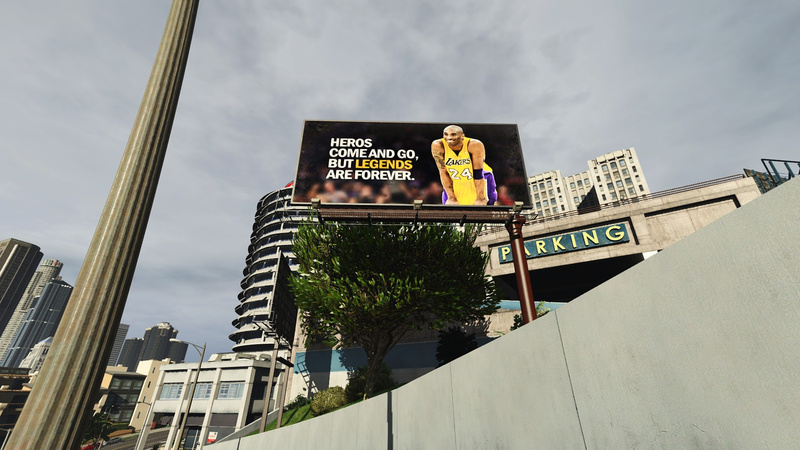 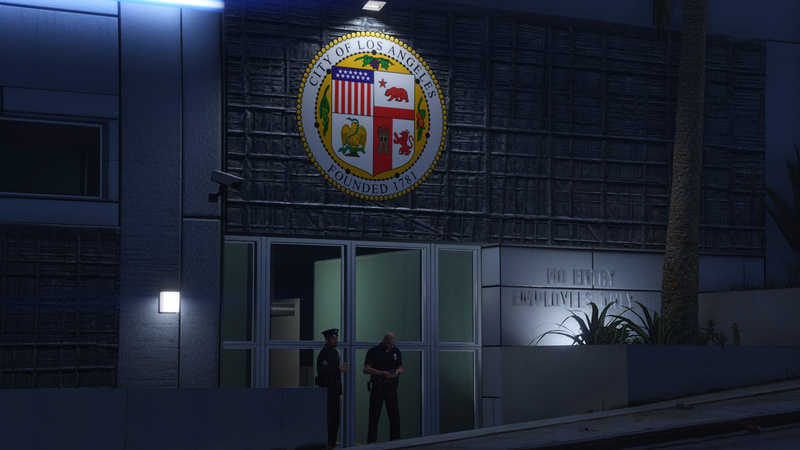 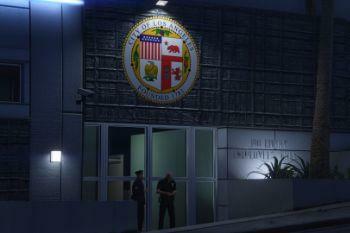 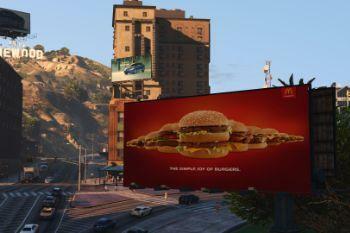 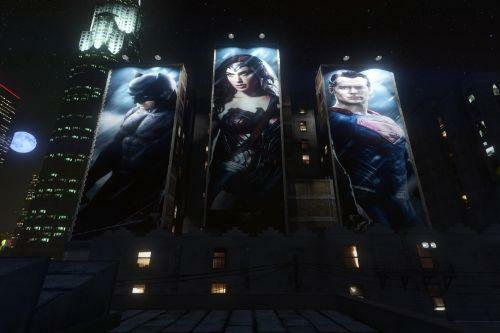 @artkrime have you tried looking for Los Santos Government Facility sign??? 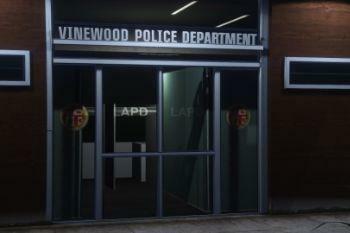 "Noose Headquarters" change the signs?? 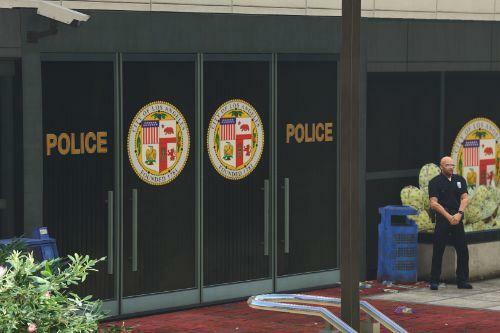 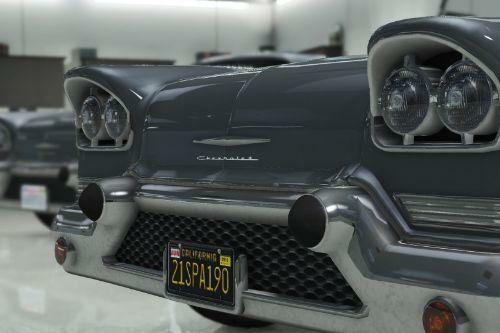 I've looked through the whole GTA V file and couldnt find it.